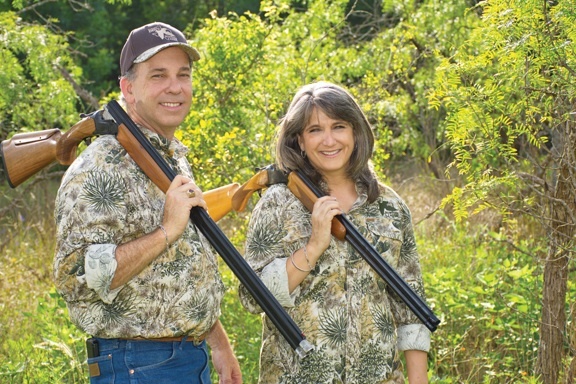 "Growing the next generation of hunters and wildlife ambassadors"
Texas Dove Hunters Association promotes strong family unity through hunting and youth programs. We are committed to research, education and habitat conservation. TDHA Member Photos From the Field! The TDHA Box Club is an exclusive group designed to acknowledge those who shoot their limit (15) in one box or less (standard box of 25 shells). Must be a member to participate. In doing so you will receive a Box Club decal. To get your new hat, decal, and license holder as well as participation in the TDHA Box Club, "The Wing Shooter" online and the Texas Dove Hunters Magazine click Join TDHA today! Do your shopping online in the TDHA store for lots of accessories and great gifts!